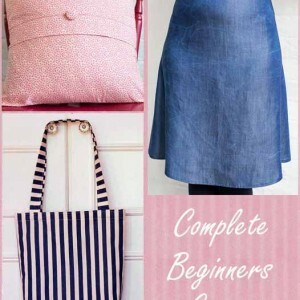 Are you a complete sewing newbie? Are you feeling daunted at the thought of using a sewing machine? Does it feel like rocket science to you? Are you looking for a crush course that teaches how to use a sewing machine as well as how to use simple sewing patterns and basic cutting skills? 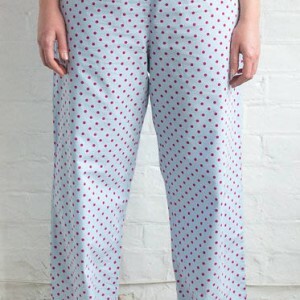 Did you know that, when taught by someone who knows what they’re doing, learning to use a sewing machine is easy and fun? We promise – this workshop is exactly what you’re looking for! After spending three hours with one of our expert tutors, you will come away feeling confident, proud of your achievements and inspired to practice and learn more. Plus, you will be the owner of a fabulous new boxy tote bag 🙂 What’s there not to like??? And it gets even better! 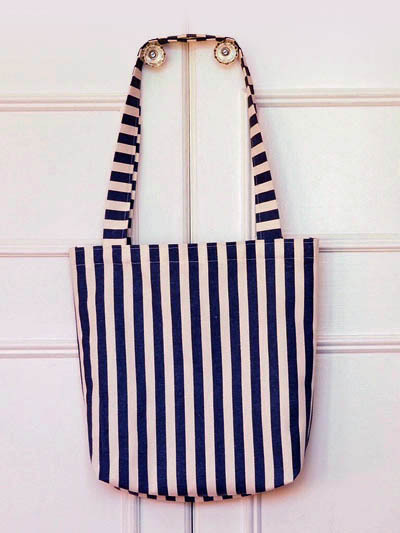 All materials are included free of cost, you get to keep the pattern so you can make more bags at home, and you will receive step-by-step Pdf instructions! 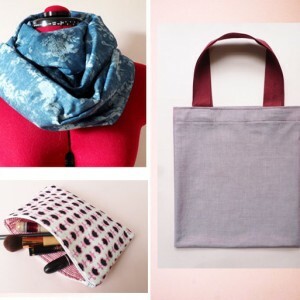 No previous sewing machine experience is necessary in order to join this workshop. You will also benefit from it if you have previously taken our Learn to Use a Sewing Machine workshop or, our Ultimate Beginners Intro to Sewing (Gifts & Accessories) Course and you’d like a refresher, or if after taking those classes you want to learn to work with simple accessory type sewing patterns and gain some basic cutting experience. So just come along, be part of a lovely small group with plenty of individual attention from the tutor, learn to sew, chat and make friends. The tea and biscuits are on us. We can’t wait to meet you! *Please note that this session does not allow for time to set up and go through student’s own machines. When joining this class you will have to use our machines. The basic principles to set up and use a sewing machine are the same for all models and any differences can be easily worked out by going through your own machine’s manual once you have practiced on ours. DATES Choose an optionMonday 13th May 2019, 6:30pm-9:30pmPlease contact us to register your interest in further dates and be notified when new ones are released.